Marco Carcangiu is a Developer at Energy Aspects as part of the Web Development team. Marco’s work centres on maintaining existing applications and building new ones according to business needs. 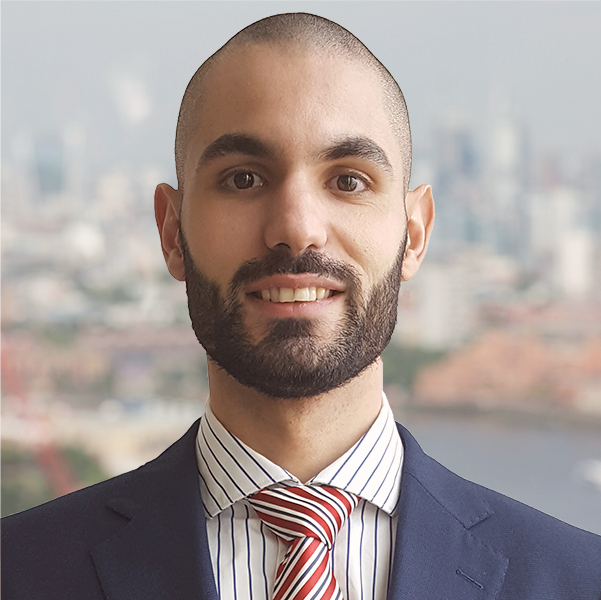 Before coming to Energy Aspects, Marco worked for three years across London, working on both front-end and back-end development at companies such as Hartley Stone and Digital Marmalade. He holds a diploma in accounting and programming from Italy and has completed a web development career programme. Marco hopes to hone his specialisation in back-end development in his work at Energy Aspects.